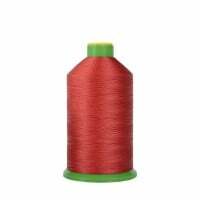 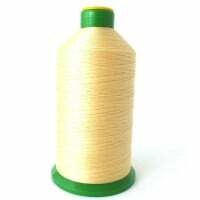 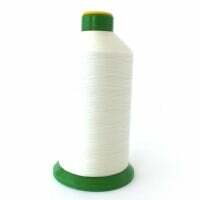 Top Stitch Heavy Duty Bonded Nylon Sewing Thread. Light Grey 132 This is Somabond TKT 20 Large 16..
Top Stitch Heavy Duty Bonded Nylon Sewing Thread. Royal Blue 302 This is Somabond TKT 20 Large 16..
Top Stitch Heavy Duty Bonded Nylon Sewing Thread.Beige 217 This is Somabond TKT 20 Large 1600 M C..
Top Stitch Heavy Duty Bonded Nylon Sewing Thread. 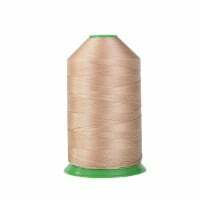 Cream 415 This is Somabond TKT 20 Large 1600 M ..
Top Stitch Heavy Duty Bonded Nylon Sewing Thread.Dark Blue 313 This is Somabond TKT 20 Large 1600..
Top Stitch Heavy Duty Bonded Nylon Sewing Thread.Light Brown 416 This is Somabond TKT 20 Large 16..
Top Stitch Heavy Duty Bonded Nylon Sewing Thread.Natural 105 This is Somabond TKT 20 Large ..
Top Stitch Heavy Duty Bonded Nylon Sewing Thread.Red 202 This is Somabond TKT 20 Large 1600 M Con..